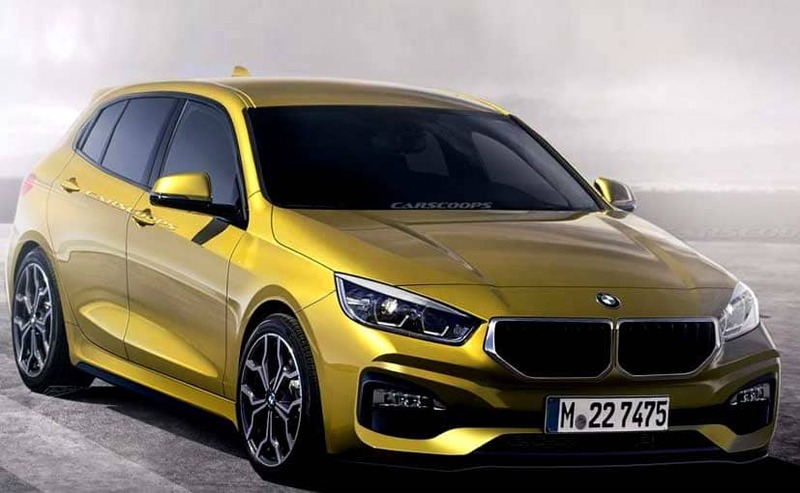 The BMW 1 Series has been one of the long-awaited launches not only for the Indian market but also globally. The 1 Series is BMW's most affordable offering and has been around since 2011 globally. The hatchback also made its way to India in 2012.